Welcome to another installment of WildStar Radio. After a score of episodes, we finally get to talking about the important stuff – Rowsdower Recipes! I mean, we do talk about them, but we may also make casual mention of little things like speculating on what Jeremy Gaffney may or may not have talked about regarding the WildStar business model, the Aiming Devspeak video (and BOOM-tastic ending), some great community engagements, and even an old-school reference to a still-relevent and well-debated episode of Extra Credit. Of course we also make it a point in our little podcast to dissect the latest issue of Wildstar Wednesday. 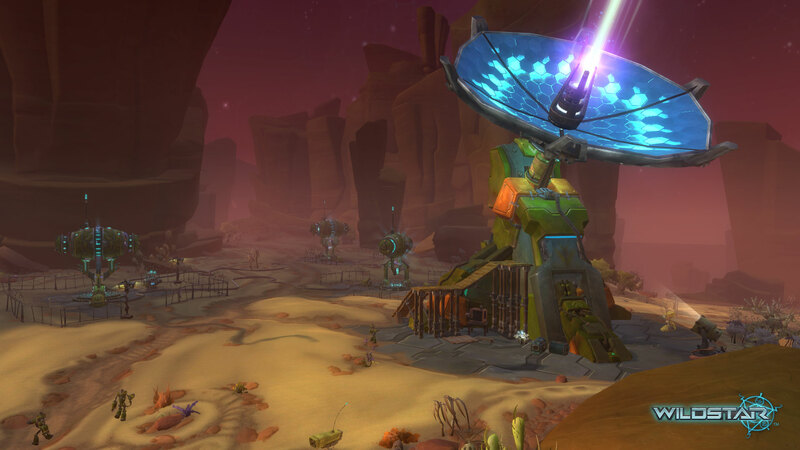 In the July 10th WW, the topic was their beta housing contest (http://www.wildstar-online.com/en/news/living_in_style_wildstar_beta_houses.php). It was lively… and creepy! Hope to see you all next episode!